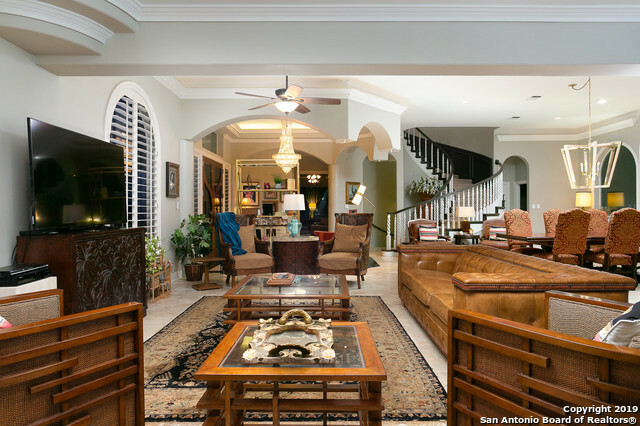 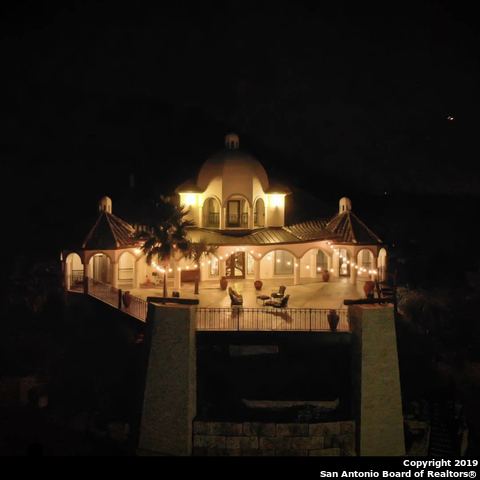 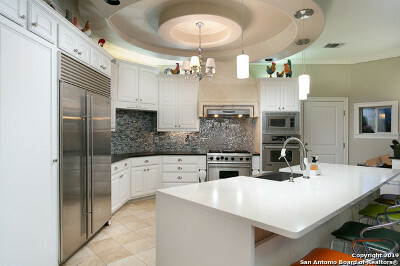 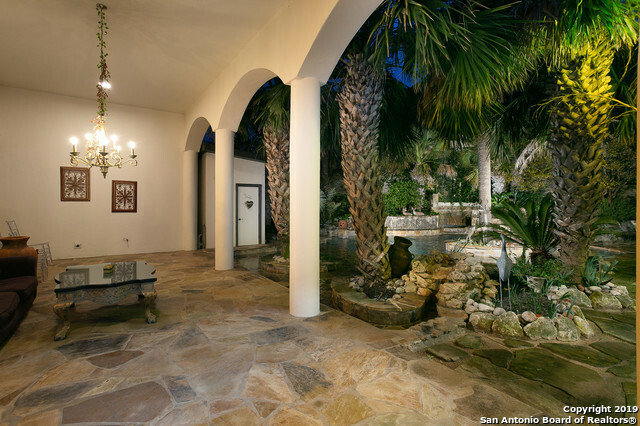 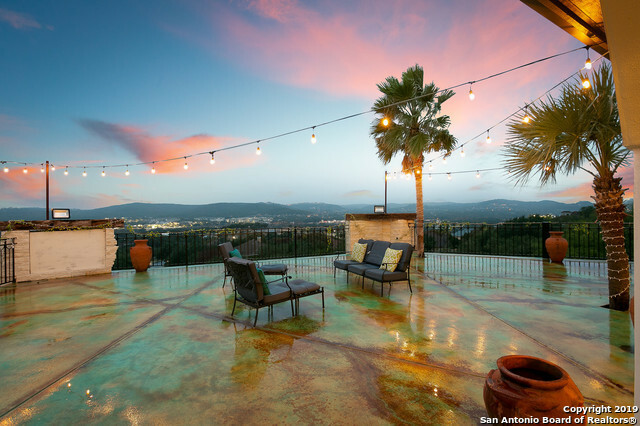 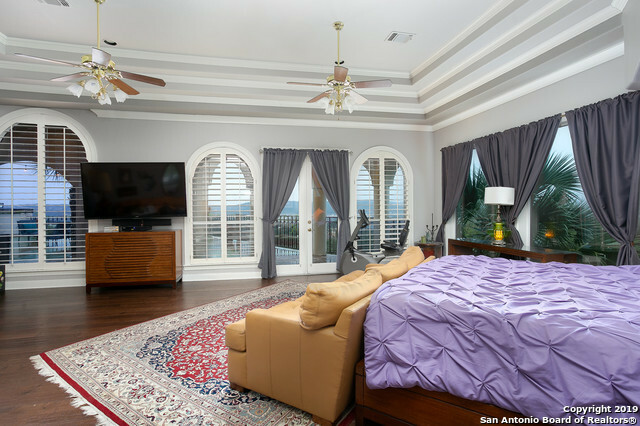 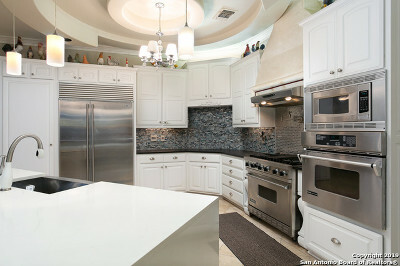 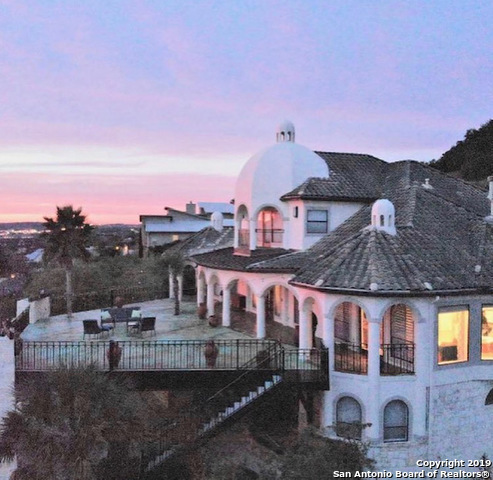 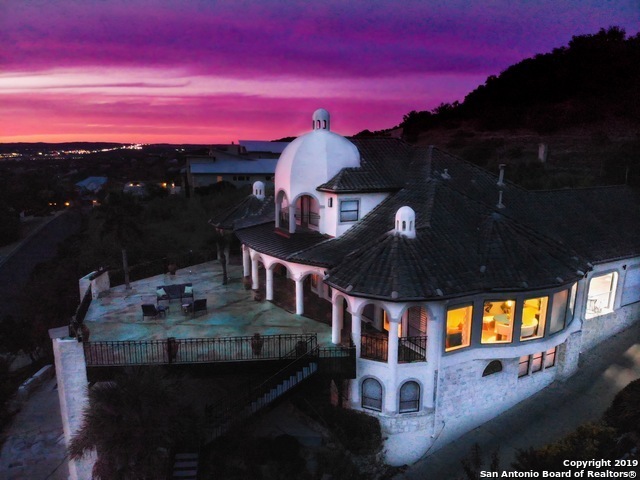 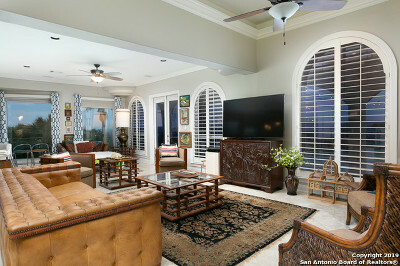 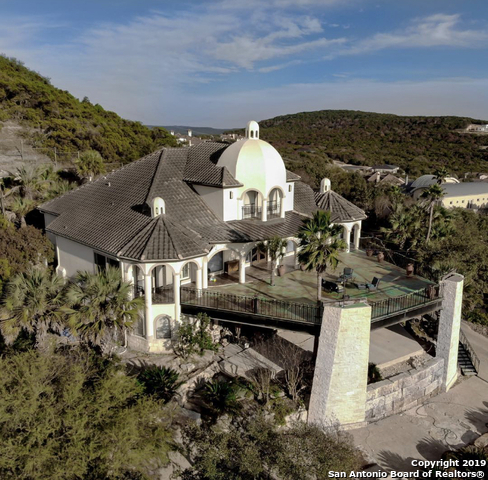 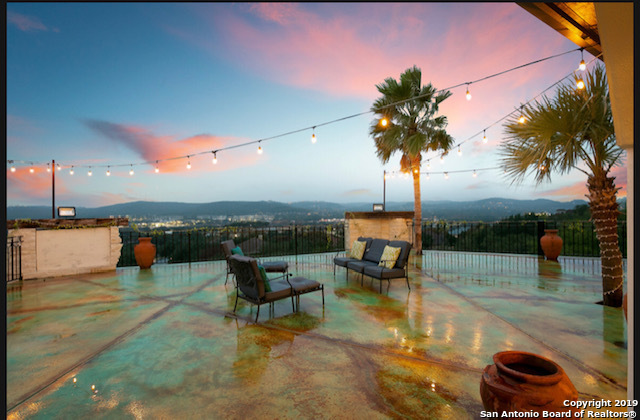 Beautiful 7 bedroom 5 bath estate located in The Dominion with one of the most majestic views in San Antonio. 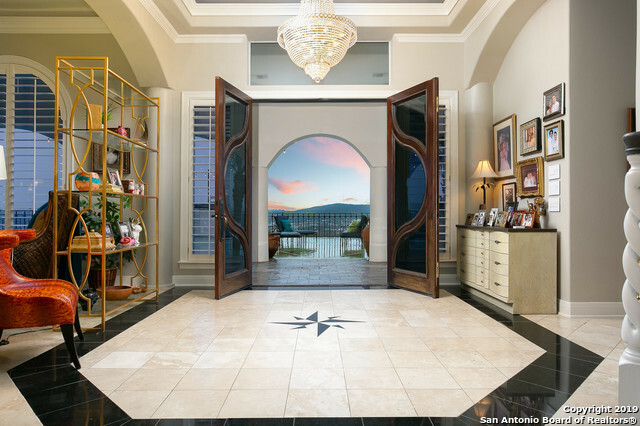 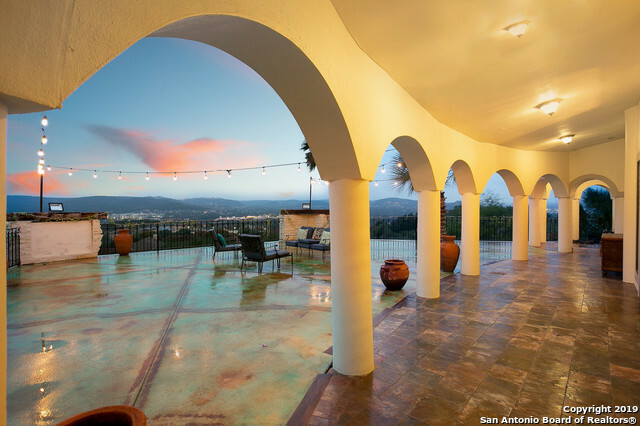 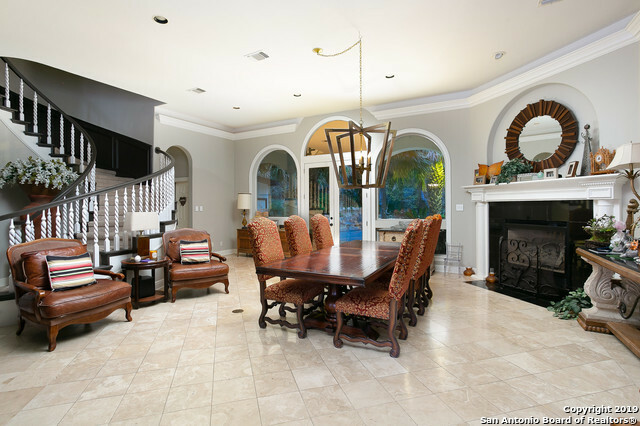 This multi-level Mediterranean home features grand architectural design and is decorated with marble flooring and arched doorways. Tastefully updated the newly renovated kitchen offers it&apos;s homeowner the best in luxury appliances with a Viking 6-burner gas range and built in oven and refrigerator. 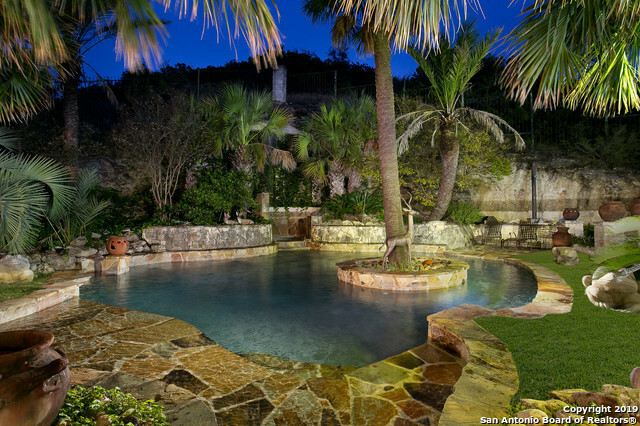 The treasure of this estate lies in it&apos;s backyard oasis with oversized terrace and dreamy pool.